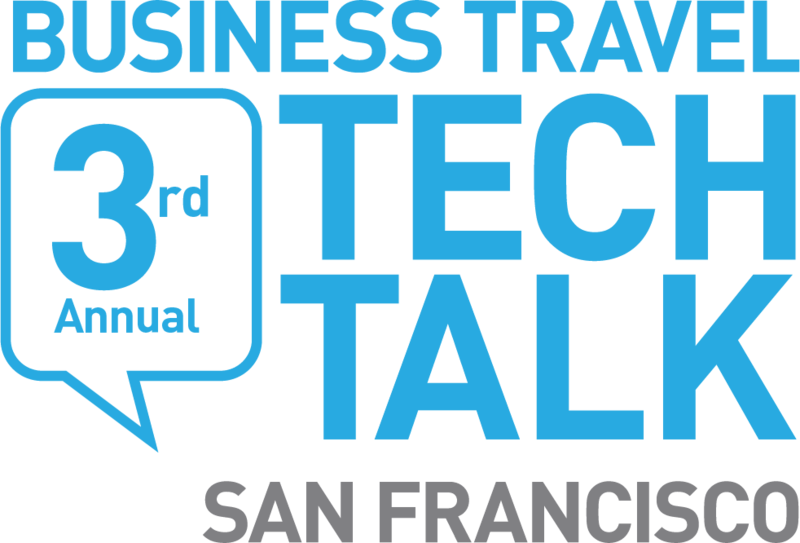 "BTN Tech Talk provides a fantastic opportunity to learn what you need to know to be proactive, not reactive, in managing travel technology"
"I always find the Travel Tech Talks useful as I continue to revisit and suggest adjustments to our travel programs. I love to hear about the latest solutions out in the marketplace. Keep up the great work!" "What an informative way to spend the day connecting with entrepreneurs, supplier leadership, and peers, as we collaborate on the existing challenges in the travel industry and where it's headed."